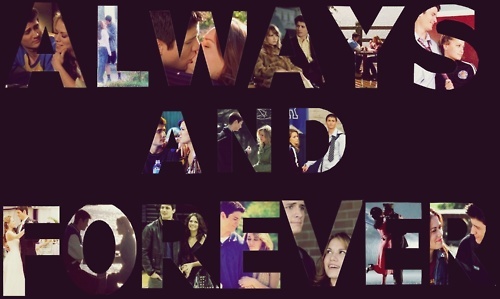 ন্যালে ♥. . Wallpaper and background images in the ওয়ান ট্রি হীল club tagged: nathan scott haley james scott naley fanarts from tumblr one tree hill.